Croquet, anyone? 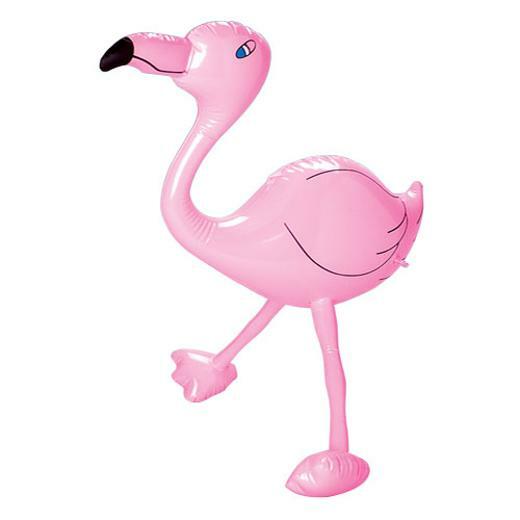 Bring your Alice in Wonderland party to life with these inflatable flamingos. Also makes a great decoration for your next luau or beach party. Your guests will get a kick out of these realistic pink birds. L: 7.9 in. W: 1.0 in. H: 9.0 in.